Need an Occupational Therapy Driving Assessment in Penrith? For many people, driving is a crucial part of their lives and allows them to be independent and engage with their community. However, driving is a skill that requires coordination of one’s visual, cognitive, emotional and physical abilities. Factors such as injury or illness can affect an individual’s driving, and any changes in one or more of the mentioned areas can affect one’s driving capacity. 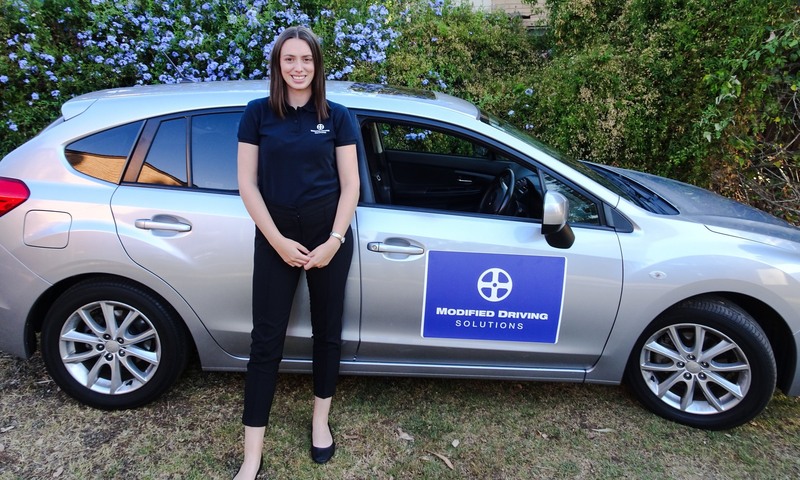 Modified Driving Solutions has Occupational Therapist (OT’s) that specialise in working with drivers with a wide variety of medical conditions, helping them to improve independence in this important activity. We also work with Driving Instructors who are trained in driver rehabilitation and are specially qualified to work with people with different injuries and medical diagnoses. Occupational Therapy driving assessment in Penrith takes approximately 2 to 3 hours to complete. The OT attends your residence and completes an Off-road component (also called a clinical assessment). 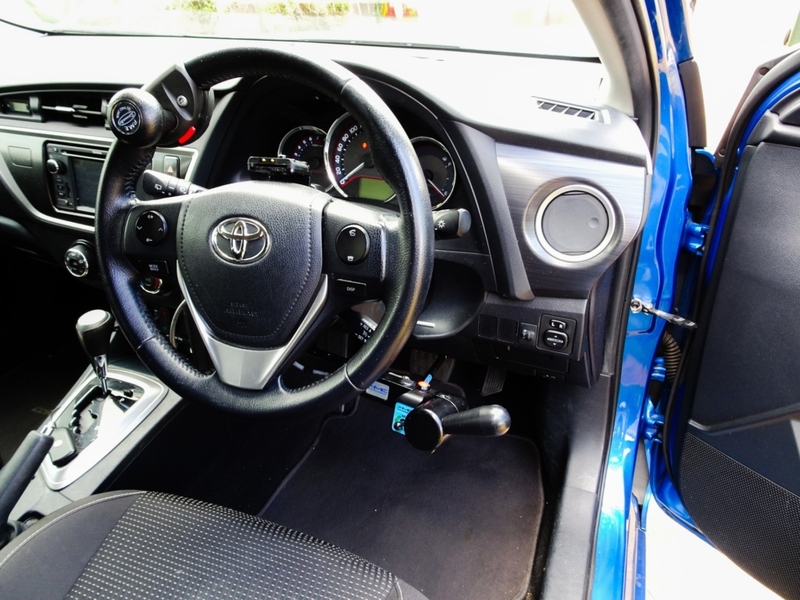 The driving instructor also attends your home and is involved in the On-road driving assessment, where the client drives a dual controlled car (with modifications or driving aids as necessary) around their local community. The assessment looks at the impact (if any) that your medical condition has on your driving capacity. The OT will then send the final report to you, your doctor (or referral source/service) and the RMS. What health conditions do we work with? We can provide Occupational Therapy driving assessments in Penrith and we have extensive experience in working with drivers with various medical diagnoses. These include different physical and spinal injuries, cognitive conditions (e.g. intellectual disability, dementia, Alzheimer’s disease), brain injuries, people with amputations, autism, mental health conditions, epilepsy, multiple sclerosis and cerebral palsy. It is to note that we do not complete Older Driver assessments. 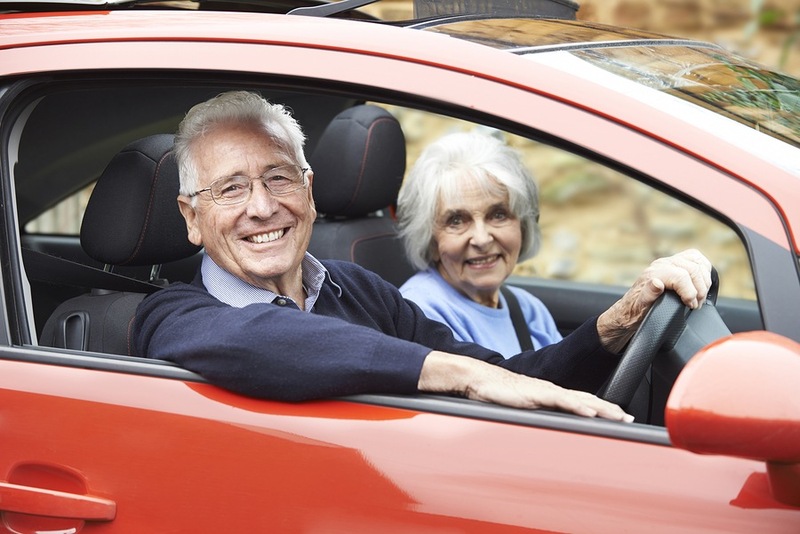 The older driver licencing system is different – visit www.rms.nsw.gov.au for more information if you do not have a medical condition but are an older driver (over 70 years old).